How Do You Like Kalashnikov's New Electric Car, Elon Musk? Kalashnikov's release of an electric concept car on Thursday — which it claimed would compete with Elon Musk's Tesla brand — sparked a flurry of meme activity on Russian social media. Elon Musk has featured as a central character in the world of Russian memes ever since his company, SpaceX, launched a red Tesla car into space last February. 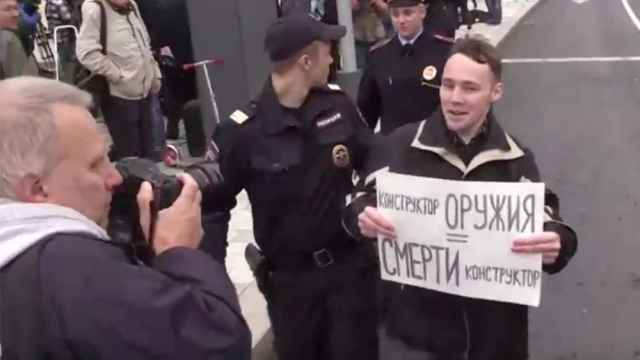 Not to be outdone by Musk's high-tech feat, Russians offered their own examples of ingenuity peculiar to the country (and poking fun at its problems), tagging their posts with the challenge: "How do you like that, Elon Musk?" 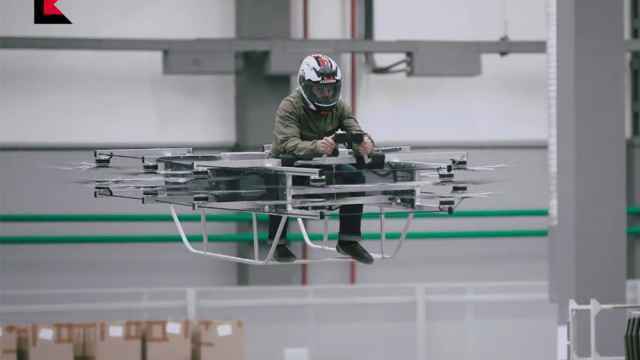 Kalashnikov's bold claim on Thursday that its new car could compete with Musk's Tesla seemed to have been tailor-made for the meme craze. "Kalashnikov just released an electric car that will compete with Tesla. Let's go!" — Капитан SkinRocket (@CapSkinRocket) 23 августа 2018 г. "How do you like that, Elon Musk?" Russia's Kalashnikov Concern is developing the technology of an electric supercar, which is expected to become a competitor of Tesla. — noname.max (@qartveli_lagasi) 23 августа 2018 г. "My neighbor bought himself a domestically-produced electric car." — Леонид Дегтярёв (@leon_elk) 23 августа 2018 г. 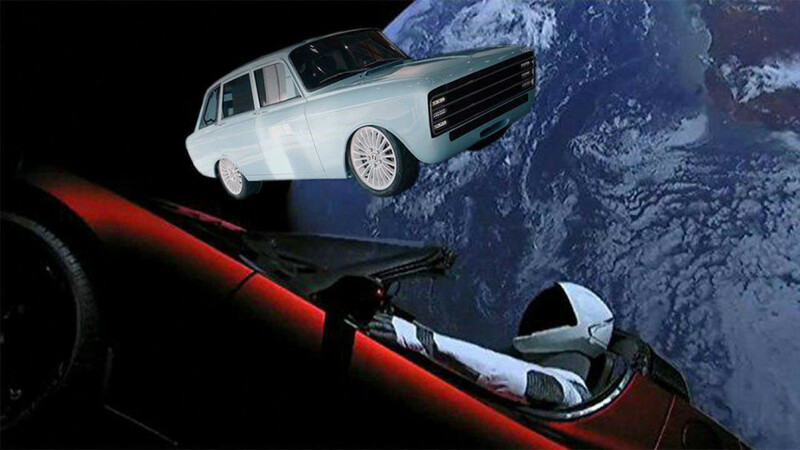 This meme imagines Kalashnikov's new electric car flying out in space like Musk's Tesla in February. — Yaplakal.com (@yaplakalcom) 23 августа 2018 г. — kamenskiy evgeny (@odikov) 23 августа 2018 г. 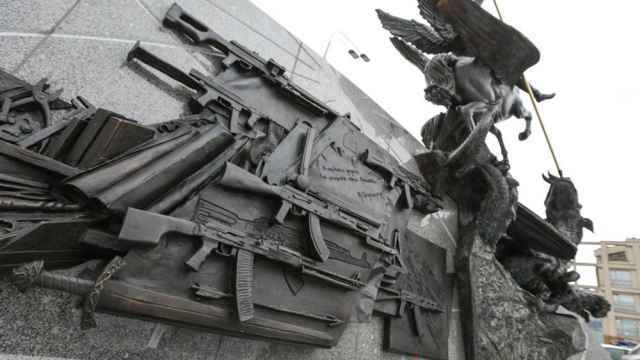 "Kalashnikov, I await your job offers," says a user who suggested adding Christian icons to the displays of the new Kalashnikov cars. — Святик (@pshemislaw) 23 августа 2018 г. 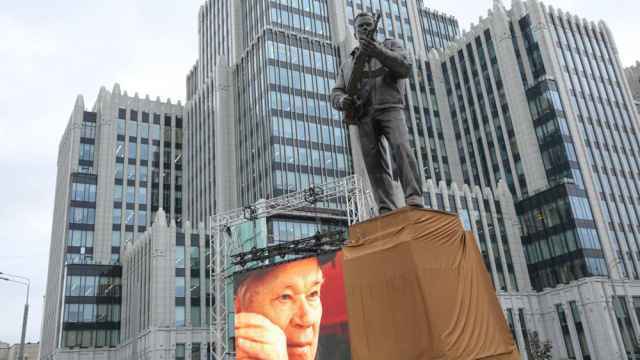 What Do Russians Think of Moscow’s New Kalashnikov Statue?